Not only is our Marmoleum brand natural flooring sustainable, it is also durable, high quality and innovative. That’s why our flooring is a natural winner! 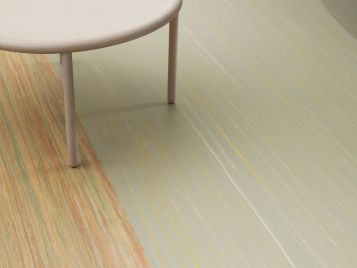 Since it’s made with natural raw materials, linoleum is the most sustainable flooring choice. With linoleum you get a huge variety of flooring options with over 300 colour options and 12 different design structures that are available in both sheet and tile formats. There is an endless amount of design possibilities with our heterogeneous vinyl flooring, which is a multi-layer flooring with a printed top layer. 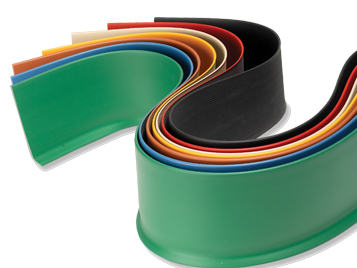 It is perfectly adaptable for almost any type of application area and we offer specialized flooring solutions such as slip resistant vinyl, loose lay vinyl, and acoustic vinyl. Check out the images below and explore our wide range of products. 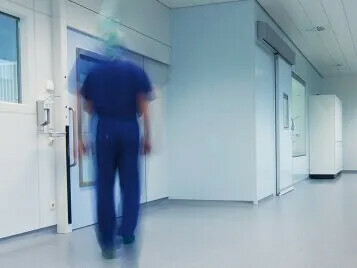 Protecting your technology Forbo Colorex ESD & cleanroom flooring is an advanced technical flooring system specifically designed to control static discharge in sensitive areas such cleanrooms, operating theaters and the electronics industry. Colorex is functional and aesthetically pleasing in fresh, bright colours. 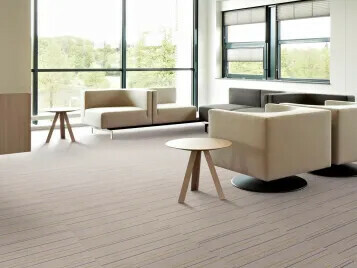 Flotex, a unique textile floor covering, has the characteristic of a resilient floor such as being durable and hard wearing, as well as the warmth, quality, and comfort of carpet. This strong and hygienic floor, Flotex, is the only truly washable textile floor, due to being completely waterproof. Explore the collections below or watch the Flotex video for inspiration. 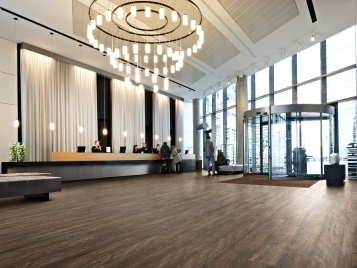 Entrance flooring is a fundamental factor to modern day building design. Not only does a well designed flooring systems prevent dirt and moisture from being tracked in, thus prolonging the life of the interior flooring, it also reduces cleaning and maintenance costs and the potential for slip injuries. We can offer an ideal entrance solution for any situation with both the textile (Coral) and rigid (Nuway) Entrance Systems in our portfolio. Reducing noise is very important as sound can adversely effect the human body with sleeping disorders, stress and headaches. 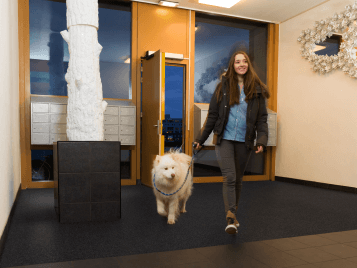 Forbo Flooring knows that it is important to reduce noise in buildings and have more then 30 years of experience in acoustic flooring. 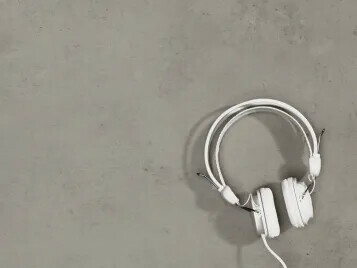 Our resilient acoustic range has both linoleum and vinyl floors with impact sound reductions up to19dB. Our Bulletin Board and Furniture Linoleum collections are unique takes on linoleum. 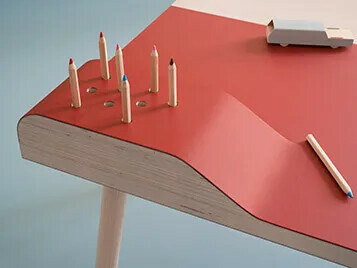 With the special pinboard linoleum for walls, and furniture linoleum on desktops, kitchen doors, tables, etc. Explore the amazing flooring possibilities that Forbo Flooring offers! 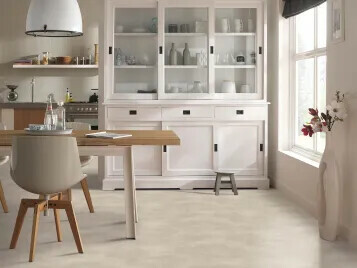 The comfortable high quality floor design ranges go from natural Marmoleum flooring in both sheet and tile to the strong and durable Novilon sheet cushion vinyl and Allura Luxury Vinyl Tiles. With superb flexibility, scratch and scuff resistance, stringent specs, quality control checkpoints throughout each phase of production, and superior performance look no further than wallbase!